Over the years, Apple Event always got the most attention among tech events. This year being the 10th anniversary of iPhone, the hype and excitement surrounding Apple's launch event was more than it ever was. To mark this special occasion, Apple has launched three different phones, the first time they have launched this many phones on a single day. For the first time in many years, Apple has skipped the S version of an iPhone. 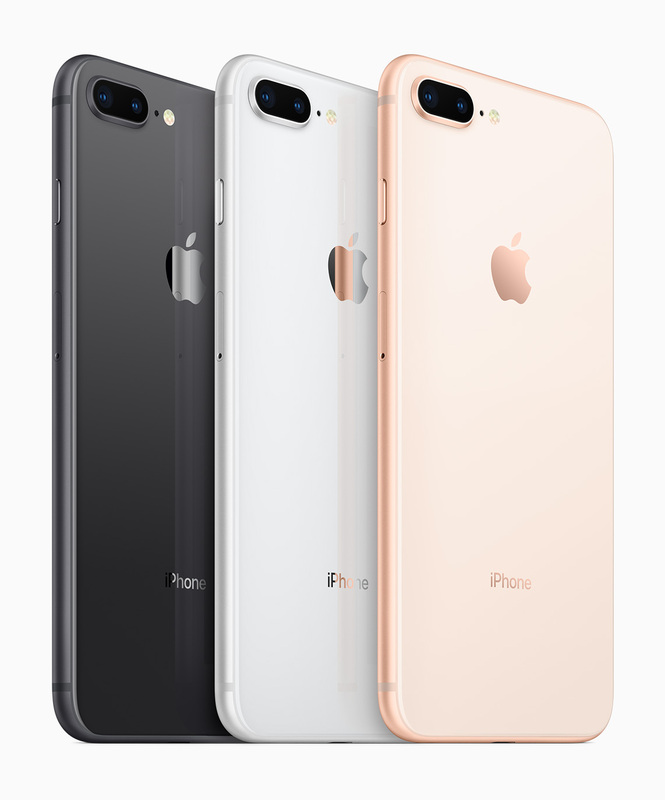 The iPhone 7 and 7 Plus are followed by iPhone 8 and 8 Plus respectively. And the 10th anniversary was marked by the launch of iPhone X, pronounced as iPhone 10. Yes, there's no iPhone 9! Taking a close look at the spec sheet of iPhone 8 and 8 Plus, we realize that these are actually worth being named 7S and 7S Plus. 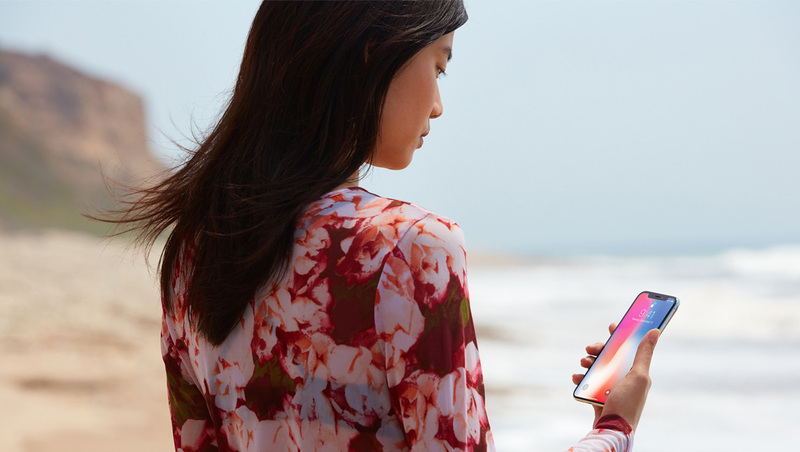 There are very minor improvements over last year's iPhones, and the design is similar as well, meaning this is the fourth straight year that Apple has made use of the design which was first introduced with iPhone 6 and 6 Plus. Let's have a look at the technical specifications and features of the trio in detail. 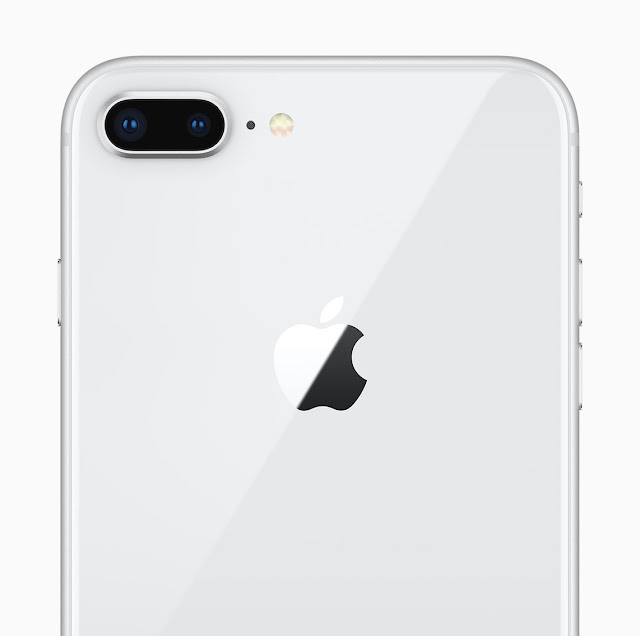 The aluminium back is replaced by glass, but the entire design language is very similar to what we have seen since iPhone 6. The iPhone 8 measure 138.4 x 67.3 x 7.3 mm and weighs 148 grams. It has an IP67 rating which means that the phone is waterproof and dust-proof. The IPS LCD Retina HD display measures 4.7 inches and comes at a resolution of 1334 x 750 (326 ppi). The display which goes up to 625 nits brightness also features finger print resistant oleophobic coating to protect it from smudges. The iPhone 8 will be powered by A11 Bionic chip with an embedded M11 motion co-processor. There will be two storage variants - 64 and 256 GB - along with 3 GB RAM and will be running on iOS 11. The rear facing camera packs a 12 MP sensor with f/1.8 aperture and OIS. 4K recording at up to 60 fps and slow motion 1080p video at 120/240 fps are also supported. The front facing camera is a 7 MP one at f/2.2 aperture with video recording support up to 1080p. The rear camera has a quad LED True Tone flash while the FaceTime camera has a retina flash. 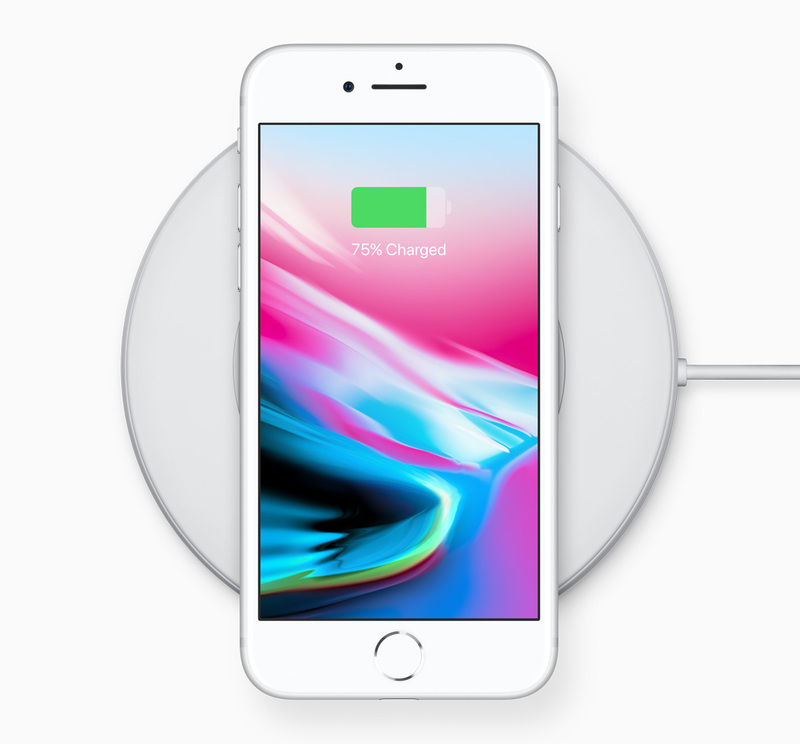 Wireless charging is included in an iPhone for the first time, and so is support for fast charging. Apple claims the battery goes from 0 to 50% in 30 minutes time. But the supplied charger is a normal 5W one, which means you will have to buy a fast charger to utilize its fast charging capabilities. The exact capacity was not revealed in typical Apple fashion, but the batteries will last the same as its predecessor, according to the company. The 8 Plus' exterior dimensions are larger at 158.4 x 78.1 x 7.5 mm and it weighs a hefty 202 grams. The display is 5.5 inch IPS LCD panel with a resolution of 1920 x 1080 pixels (401 ppi). Camera is one of the only major differences between iPhone 8 and 8 Plus. The Plus model has a dual rear camera with two 12 MP sensors (normal + telephoto). The standard lens has a f/1.8 aperture while the tele lens has a f/2.8 aperture. A feature called Portrait lighting is also added, but it is still in beta. 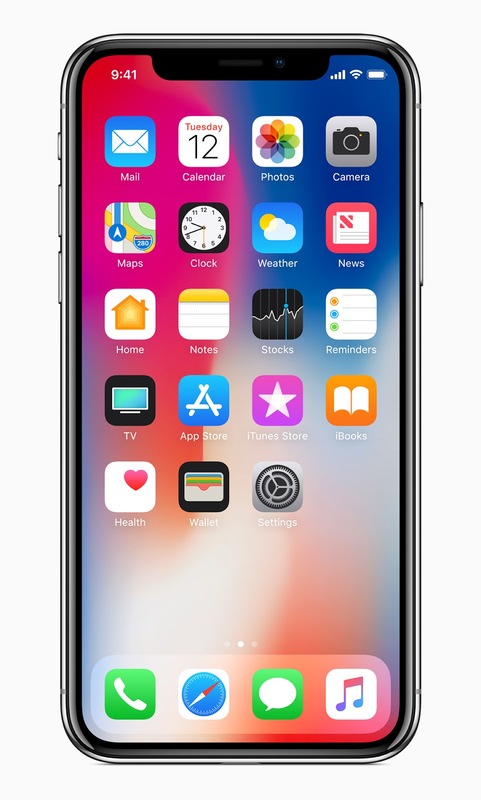 The iPhone X is tagged as the future of smartphones by Apple. Cringe-worthy titles aside, there are a few very neat features packed inside the best smartphone by Apple till date. With a size that fits right in between the iPhone 8 and 8 Plus, it gives a pretty good balance with a larger screen in a small form factor. 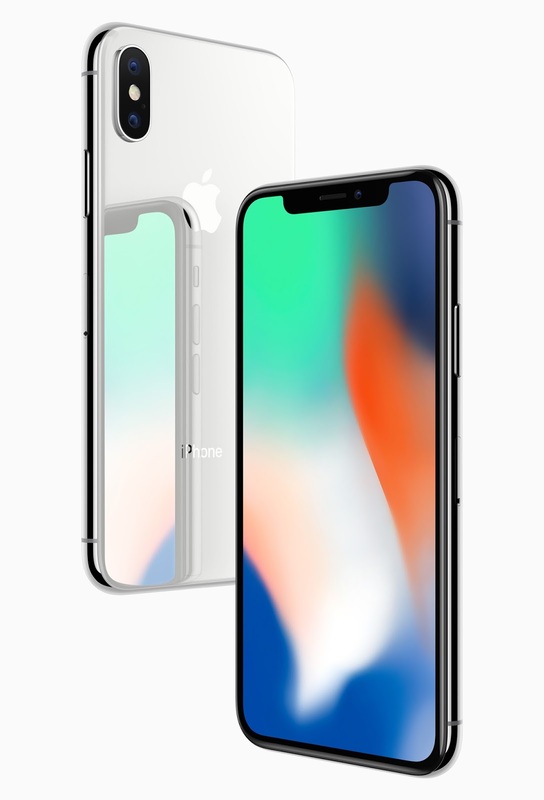 Let's look at the specifications which differentiates iPhone X from the rest of the line-up. The build is pretty similar, with glass to the back and front of the device. iPhone X measures 143.6 x 70.9 x 7.7 mm and weighs 174 grams. The front part houses an edge to edge display, with a small cut out on top which packs a big set of sensors and the familiar Home button missing at the bottom. This also marks the debut of an OLED display on an iPhone, which Apple claims is the first time an OLED panel has reached the standard of a typical iPhone display. The display measures 5.8 inches diagonally and has a resolution of 2436 x 1125 pixels (458 ppi). The OLED technology gives it an insane contrast ration of million-to-one, and the brightness goes up to 625 nits, pretty average considering other flagship displays this year. There's a dual camera setup at the rear, but the telephoto lens is slightly upgraded. A wider f/2.4 aperture with Optical Image Stabilization is included. The dual cameras which are horizontal in iPhone 8 Plus, is changed to vertical orientation on the X. Other camera related features are similar to the ones available on iPhone 8 Plus. The removal of Home button means there is no place for Touch ID fingerprint reader. A new Face ID security is added, which is helped by the TrueDepth camera for facial recognition. iPhone 8 and 8 Plus will be available in three colors - Gold, Silver and Space Gray. 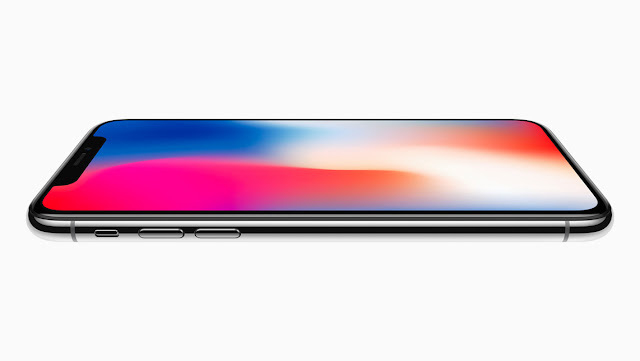 The iPhone X will be available in Space Gray and Silver. 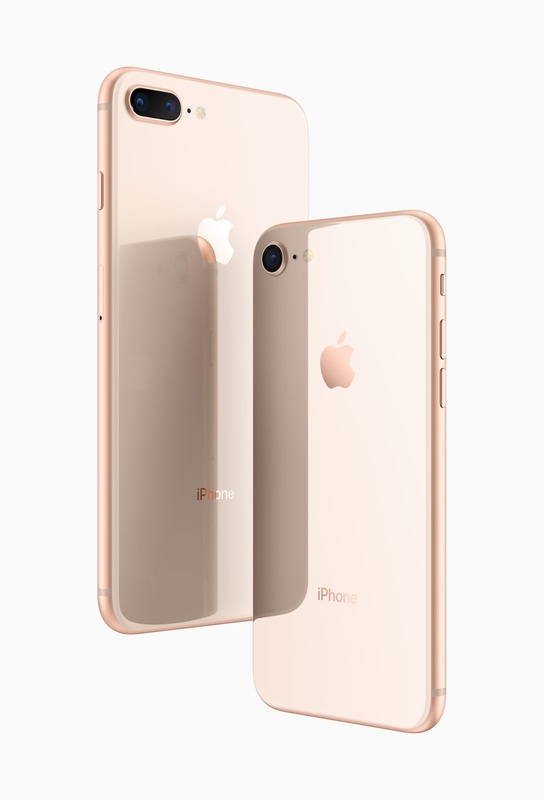 iPhone 8 and 8 Plus will be available for pre-order from September 15 and will arrive in stores from September 22. iPhone X goes on sale on October 27 and ships from November 3.